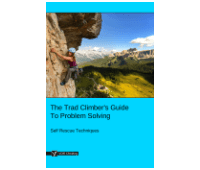 This article, How To Increase Friction when Abseiling, is part of the e-book - The Trad Climber's Guide To Problem Solving. 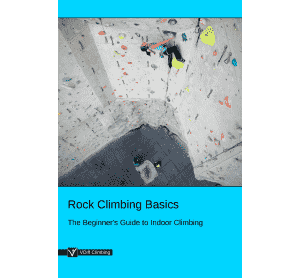 Whether you're abseiling down a skinny rope at the sport crag, or retreating down a multipitch with rain-slicked ropes and a heavy pack, the following techniques will help you increase friction when abseiling, and get down safely without rope-burnt palms. 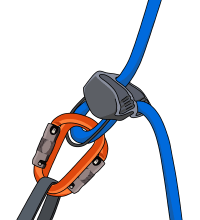 Many belay devices are asymmetrical, offering more friction if reversed. Try it out both ways around to see which way provides the most friction for your device. 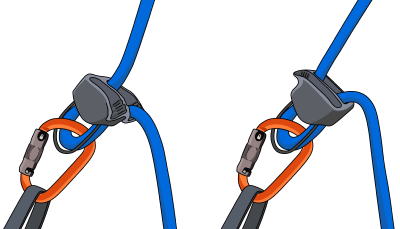 Try attaching your belay device to your belay loop with two screwgate carabiners, instead of just one. Large carabiners work best for this. 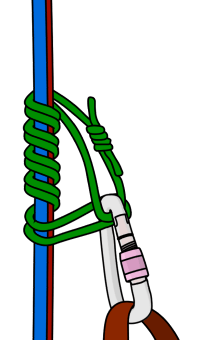 Extend your belay device with a sling. This puts your belay device further away from your body, making it a little easier to control. We recommend always using a prusik knot for abseiling. A prusik won't provide ‘consistent’ extra friction during the abseil, but it will autolock if set up correctly. This means you can 'rest' mid-abseil and provides added security for tricky descents. 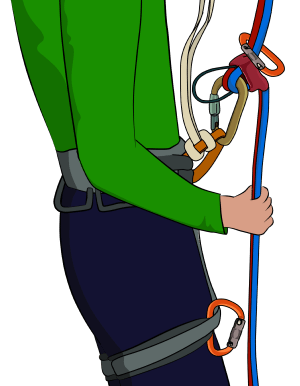 You can use a prusik in conjunction with any of the other described methods to further increase friction when abseiling. The Z-abseil is quick to set up and provides excellent friction, meaning that you can abseil rain-soaked skinny ropes confidently. 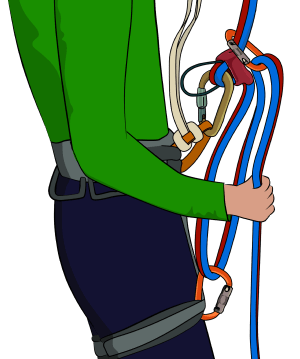 Set up your belay device for abseiling as normal, staying attached to the anchor with a sling. 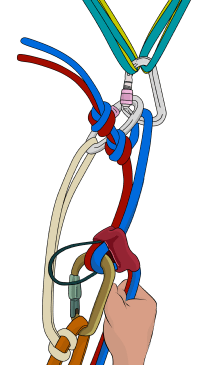 Clip a screwgate to one of your leg loops and clip another screwgate around the ropes above your belay device. 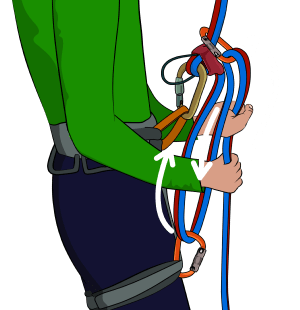 Run the ropes down from your belay device through the leg-loop screwgate, up through the upper screwgate and back down to your brake hand. Make sure the ropes are running neatly next to each other. Fasten up the screwgates and make a final check of the system. Then detach yourself from the anchor to enjoy a maximum friction descent. * Make sure your screwgates are fastened tight. Vibrations in the rope can cause some types of screwgate to unfasten. Check them during your descent. * If you don't have enough screwgates, you can use two opposite and opposed snapgates instead. 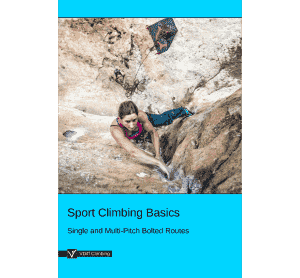 * You can use the same method for single rope abseils. Simply set up the system in the same way. * Don’t use this method when abseiling with a GriGri. The top carabiner will hold the handle down and prevent it from locking. 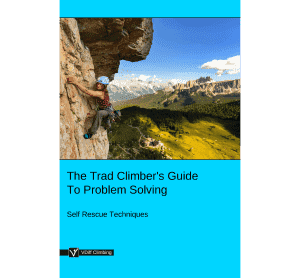 * It's possible to set this system up mid-abseil – useful on the last half of a long abseil when the weight of the rope below you has decreased. 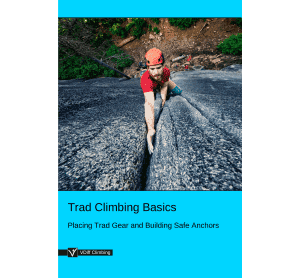 This will be easier if you pre-attach the two screwgates before you leave the anchor; one on your leg loop and one sliding down the ropes above you. * As always, make sure to practise this in a safe environment before abseiling down those icy 7.8mm ropes.